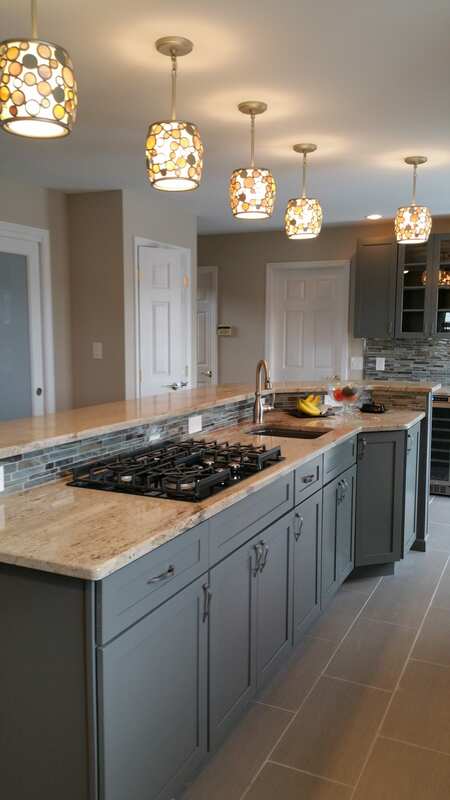 We have the skill and experience to customize your kitchen. What’s better than a delicious home-cooked meal? Being able to cook it in your dream kitchen. That’s where Eagle Construction can help. 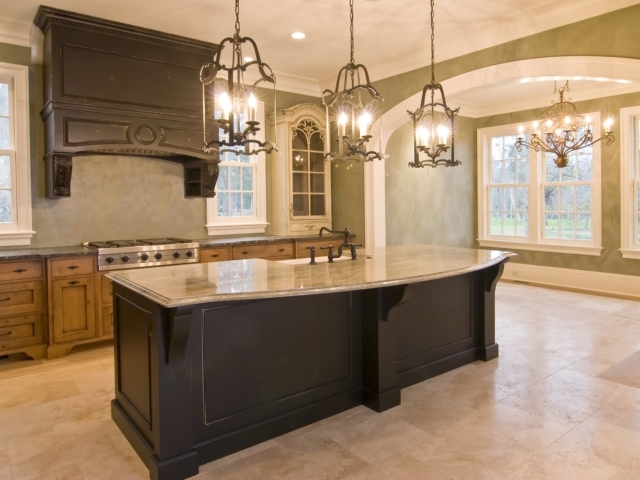 We provide kitchen remodeling services of the highest caliber. Whether you want a new addition for your existing kitchen or a complete kitchen makeover, we have you covered. Our expert kitchen remodel design services can help you brainstorm ideas for your new kitchen or incorporate your own designs! 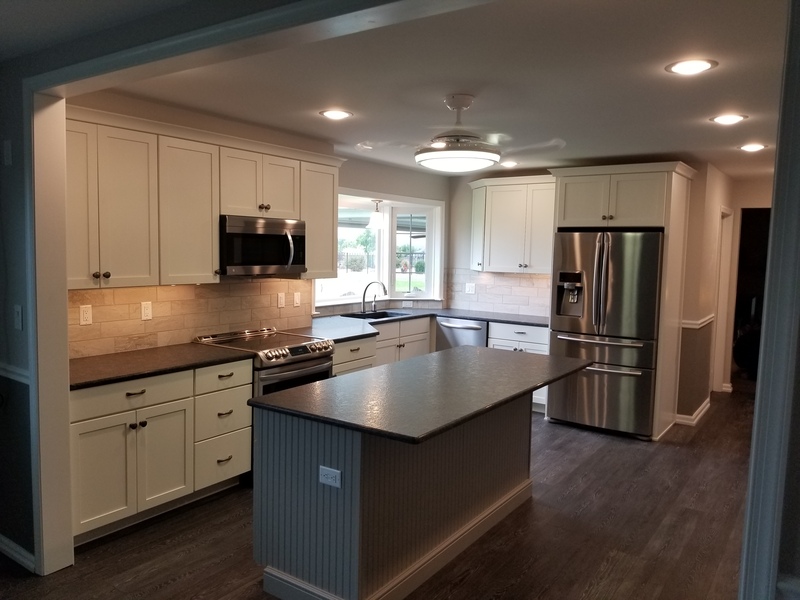 Let us help you turn your kitchen into a focal point of your home, offering a space to entertain guests and a canvas to create your favorite culinary dishes. 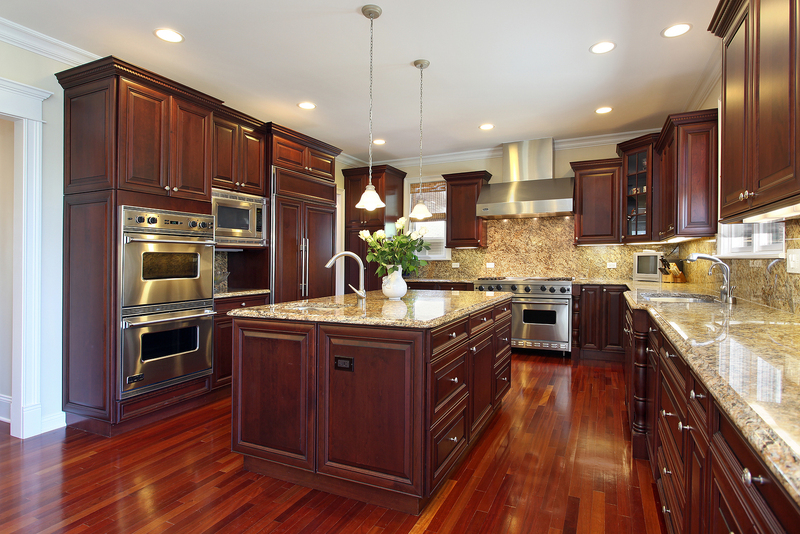 From new flooring to kitchen expansions, we’ll give your kitchen the makeover it deserves. 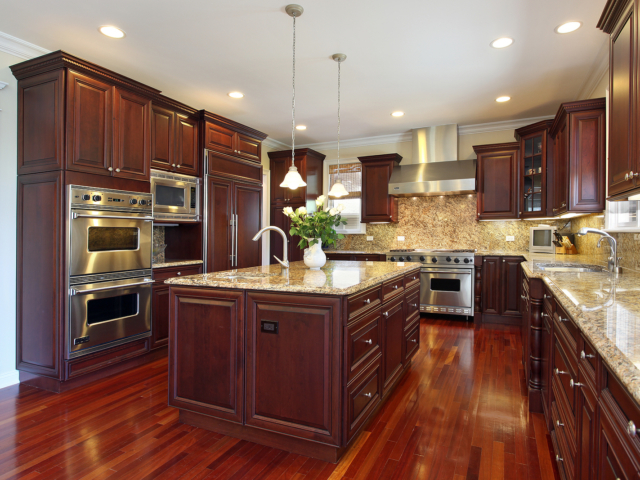 Add new flooring to your kitchen like hardwood, tile or other materials. 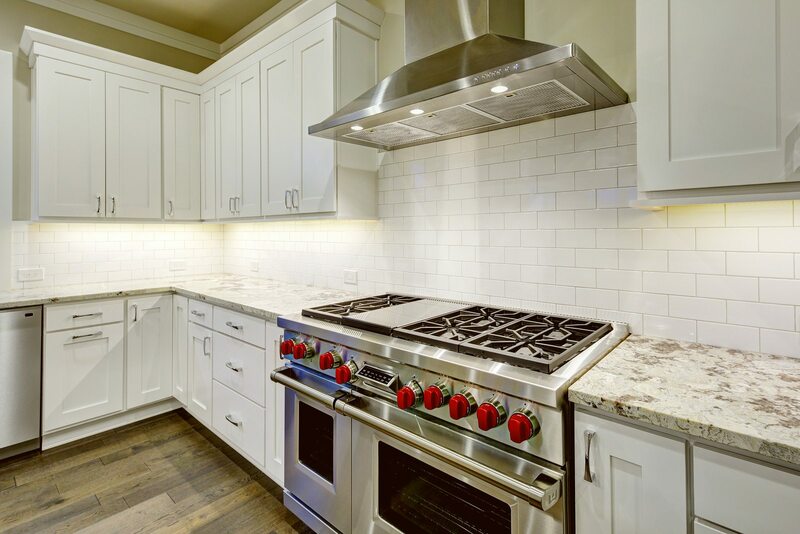 Expand your kitchen and enjoy more room to cook, bake and entertain. 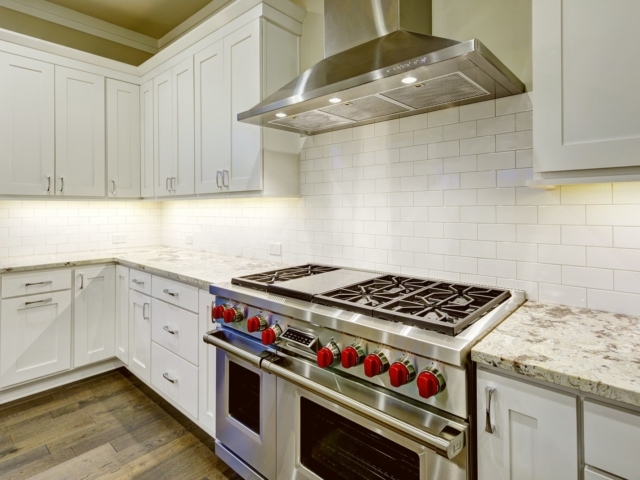 Upgrade your kitchen to feature high-quality cabinets for maximum storage and appeal. Turn your dream kitchen into a reality. 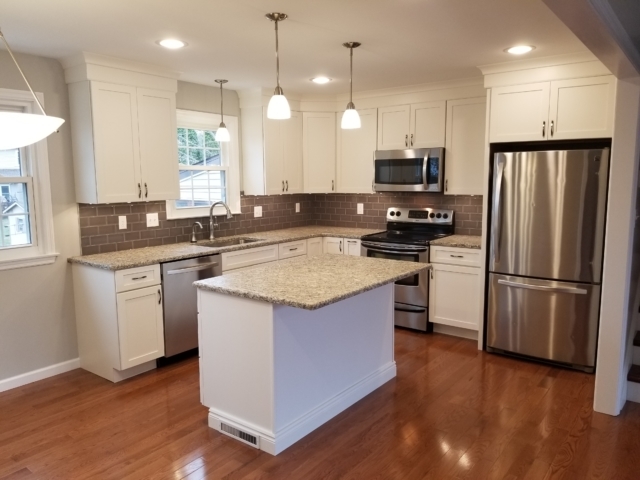 No matter the reason for expanding your kitchen space, Eagle Construction can tailor your kitchen to your wants and needs. If you want more counter space for food prep, consider it done! 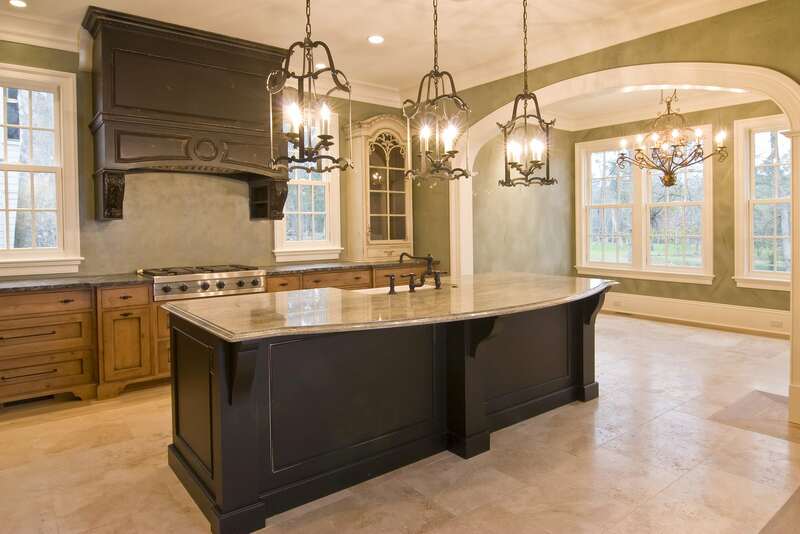 If you’ve always wanted an island in your kitchen, we can make it happen! 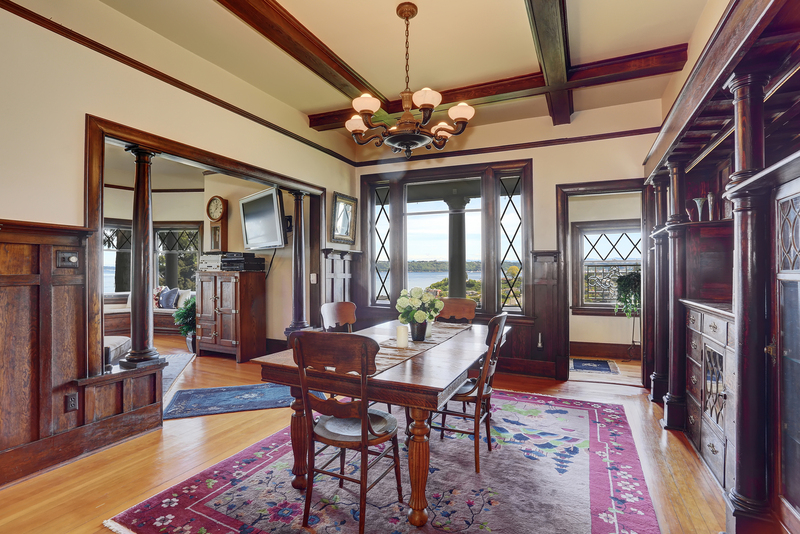 Regardless of what your kitchen layout ideas are, Eagle Construction is here to help. 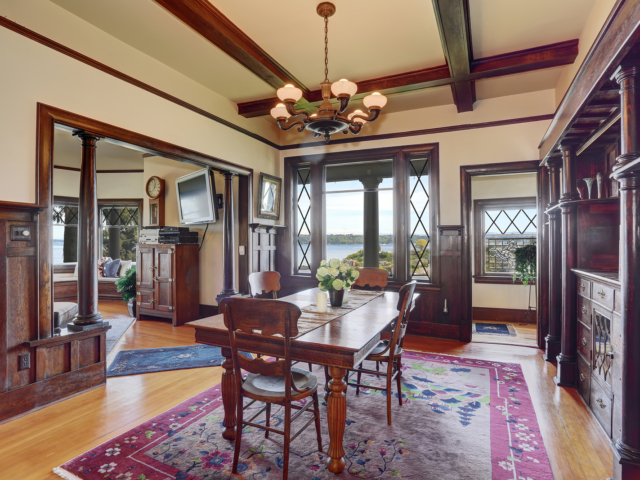 You deserve the best for your home, so we don’t settle for mediocre materials with our projects. 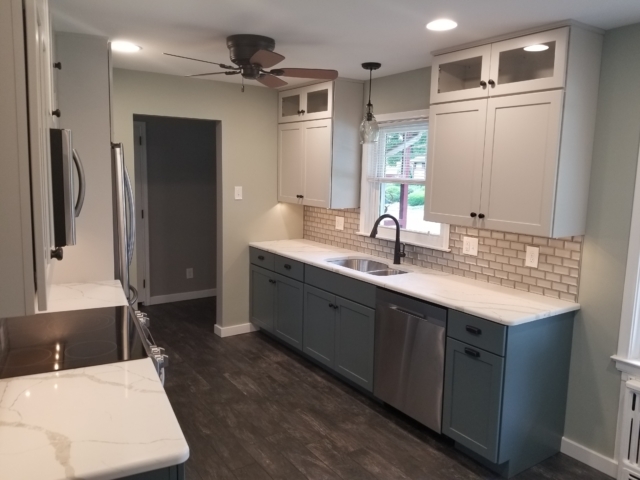 At Eagle Construction & Remodeling, we use materials of the finest quality to make your kitchen a masterpiece, from countertops and appliances to cabinets and flooring. We believe kitchens should be both attractive and functional. 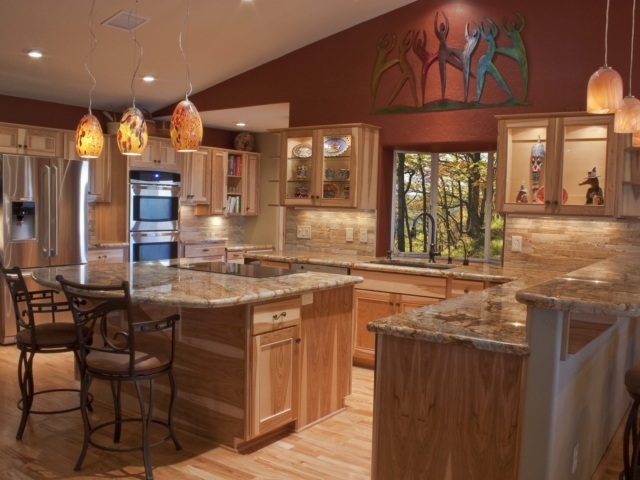 For examples of our kitchen remodels and expansion, check out our portfolio page. 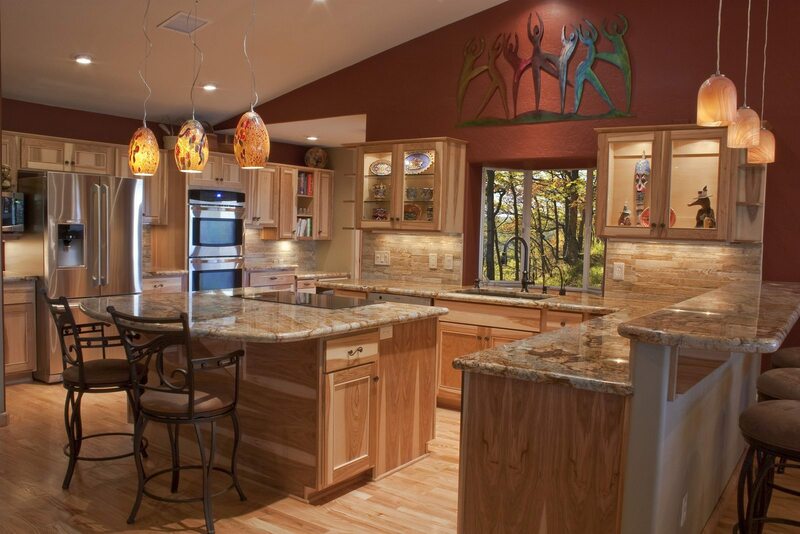 If you choose Eagle, your kitchen will become the envy of your friends and family. Our skilled team of kitchen contractors has the experience to craft your kitchen to your every specification. 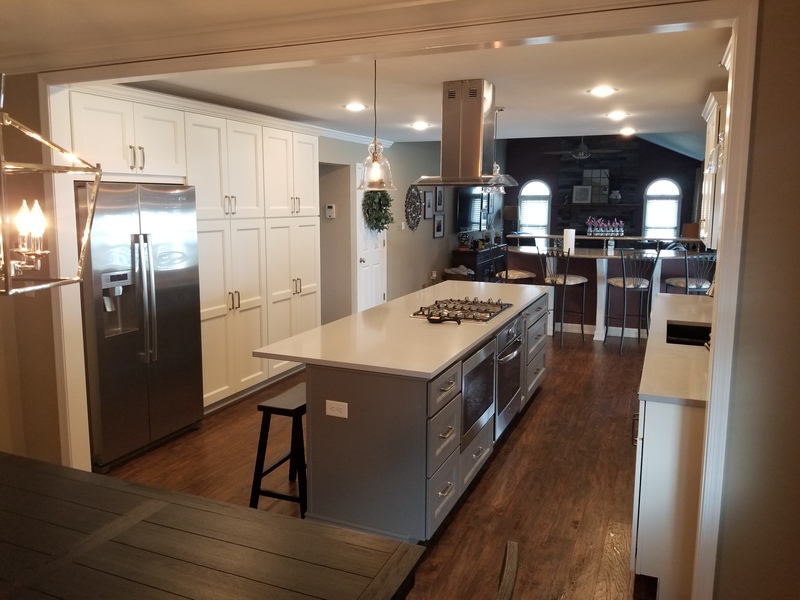 Whether you’re looking for modern appliances, cabinet upgrades or a completely new kitchen, we can bring your ideas to life. If you’re interested in learning more about our remodeling services, please fill out the form below.